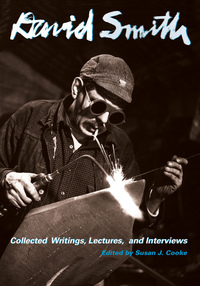 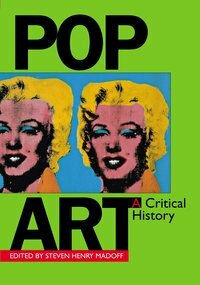 Documents of Twentieth Century Art is the flagship art series for UC Press. 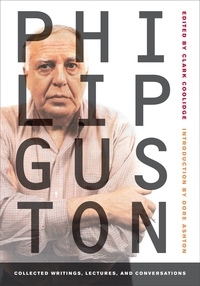 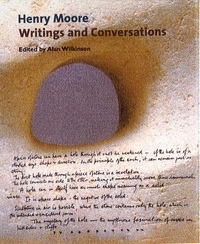 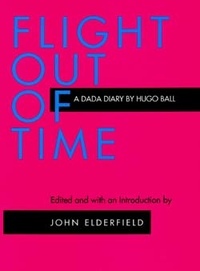 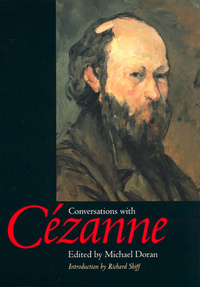 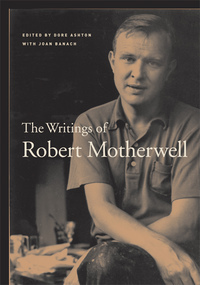 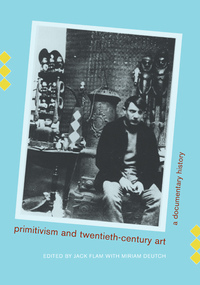 Books in the series are comprehensive collections of artists' writings. 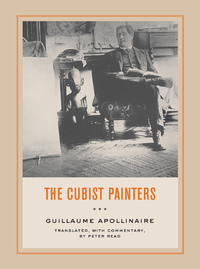 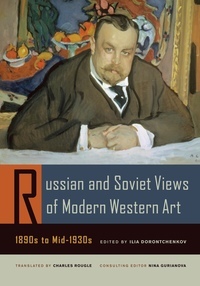 Each volume, impeccably edited, rigorously annotated, and informatively introduced, lets us hear the artist's voice and provide a compelling perspective on the artist's work.